Thanks to flawless lacquer quality, Alpine Aluminium has, for years, been a key player on the coachwork market. We complete heightened product inspections, allowing us to guarantee they are defect-free, with flawless lacquer stretch. 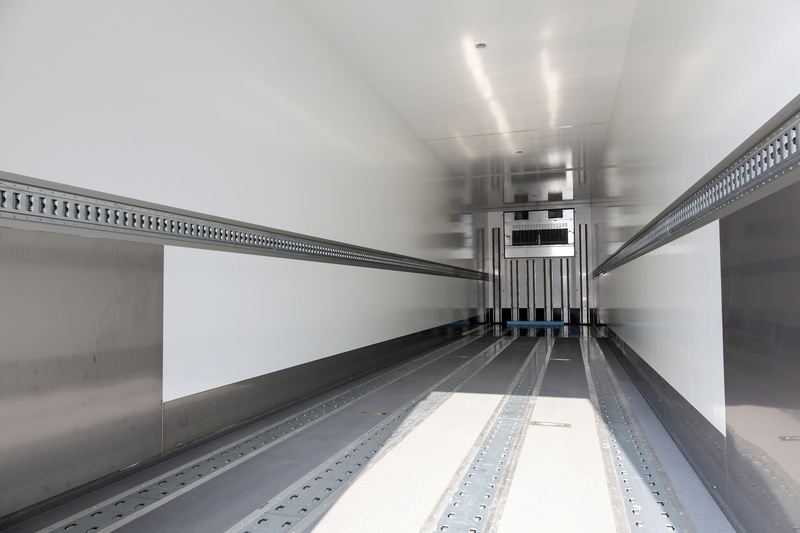 We also have a primer suitable for use with the insulation in the bodies of refrigerated vehicles. Strength : Excellent hold and durability under harsh weather conditions (adhesion, UV, corrosion) and easy to maintain. Range of colours : Wide selection of colours and coatings—multiplying the possible combinations, from matte to glossy. Light : Extremely easy for the manufacturer to handle in the workshop and increased pay load for the carrier. Minimum order : Alpine Aluminium offers the lowest minimum orders on the market. Thickness : 0,80 to 1,2 mm.